Join the thirteenth doctor in her new regenerated form as she continues the task of the Time Lord in our galaxy! 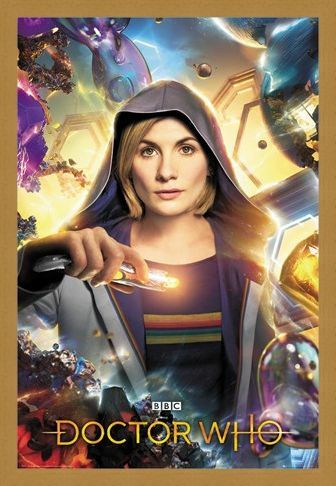 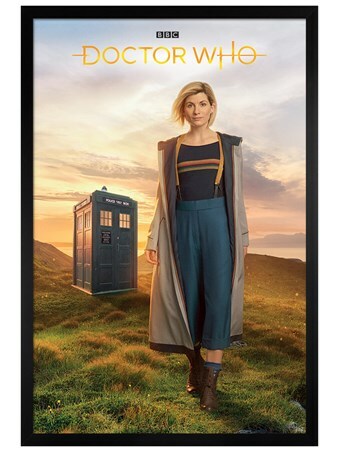 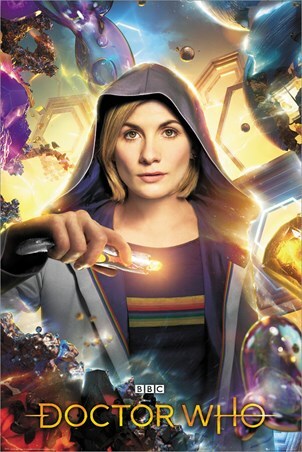 Played by Jodie Whittaker, any die hard Doctor Who fan would love to have this star-spangling poster in their home or bedroom to celebrate the eleventh series of the greatly adored British TV programme. 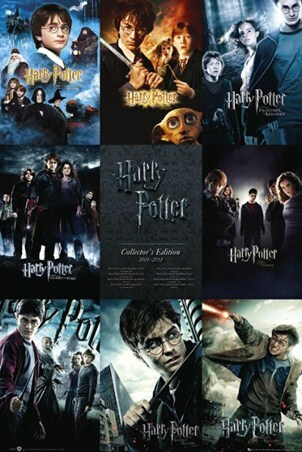 If you're ready to spin off into space, then this poster is sure to take you there! 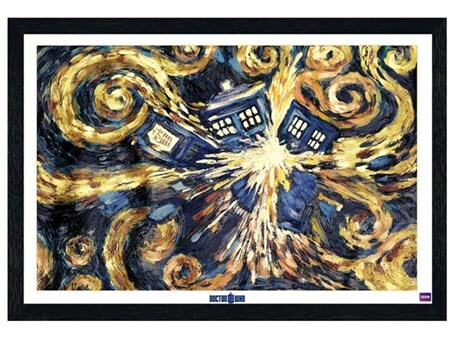 High quality, framed Universe Calling, Doctor Who poster with a bespoke frame by our custom framing service.